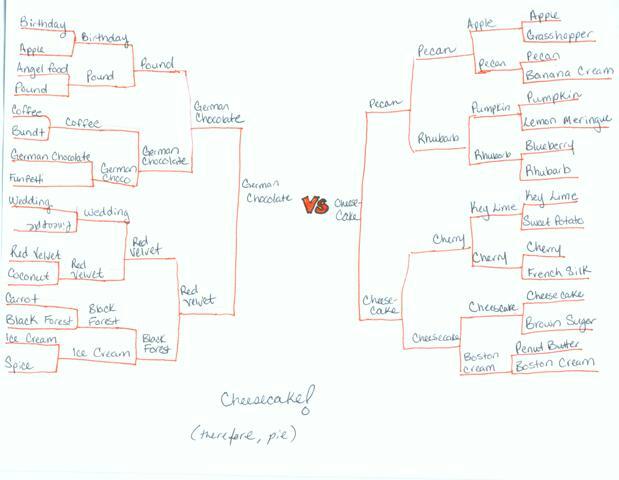 Index » Inane Drivel » Cake VS Pie, the final showdown. 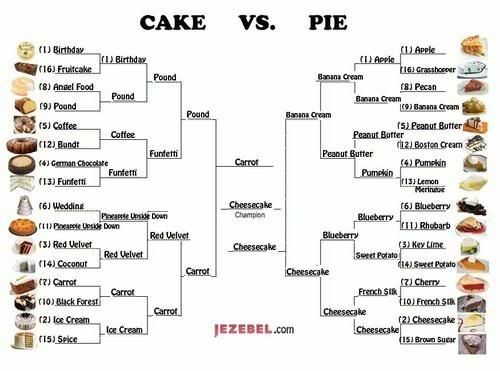 Index » Inane Drivel » Re: Cake VS Pie, the final showdown. I sure do miss you guys. You cheat, I actually slacked off at work to make mine :(. Muhahaha, my mission has been a success. 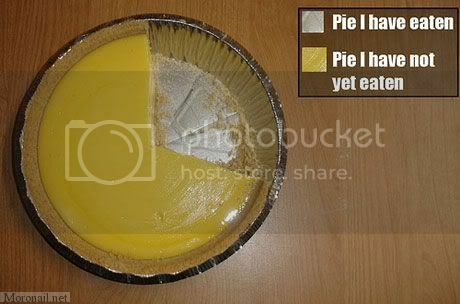 I can't find Fat Apples' Raspberry-olallieberry pie on the chart. Firelands: Can we stand in the fire now? Olallieberry! mmmm. this place near the coast sells the best olallieberry pies. SOOO good. What about birthday cake icecream? I defy you to come up with a pie flavored icecream that is better than a cake flavored counterpart!